A talented group of stage stars comprise the newly announced complete cast of Dave, a world premiere musical adaptation of the 1993 White House comedy flick of the same name. The previously announced tuner will run from July 13 through August 19 at Washington, D.C.'s Arena Stage. 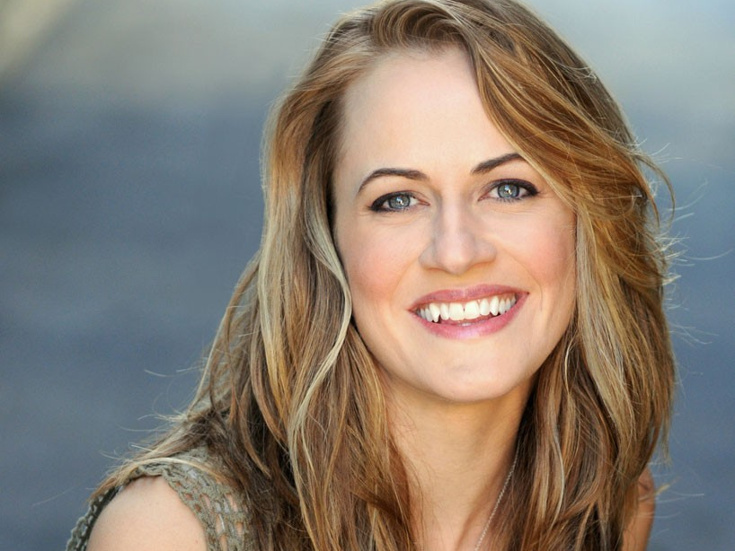 Joining the previously announced Waitress star Drew Gehling in the title role will be Mamie Parris (Cats) as First Lady Ellen Mitchell, with Bryonha Marie Parham (Prince of Broadway), Josh Breckenridge (Come From Away), Rachel Flynn (Heathers the Musical) and Jonathan Rayson (Little Shop of Horrors). Rounding out the company are Jenny Ashman (Evita), Jared Bradshaw (Charlie and the Chocolate Factory), Dana Costello (Jekyll & Hyde), Trista Dollison (Charlie and the Chocolate Factory), Sherri L. Edelen (Vanya and Sonia and Masha and Spike), Kevin R. Free (Too Much Light Makes the Baby Go Blind), Erin Quill (Avenue Q), Jamison Scott (Motown the Musical) and Vishal Vaidya (Groundhog Day). Dave follows Dave Kovic (Gehling), a temp-agency operator who, due to his uncanny resemblance to President of the United States Bill Mitchell, is asked to secretly stand in for him when the commander-in-chief falls into a coma. The musical features a book co-written by the late Thomas Meehan (Annie) and Nell Benjamin (Mean Girls) with music by Tom Kitt (SpongeBob SquarePants) and lyrics by Benjamin. Tina Landau (SpongeBob SquarePants) will direct with Sam Pinkleton (The Great Comet) as choreographer. Rob Berman (Bright Star) will serve as music director. The creative team for Dave will also include scenic design by Dane Laffrey, costume design by Toni-Leslie James, lighting design by Japhy Weideman, sound design by Walter Trarbach and projection design by Peter Nigrini.